A particular programming language has to be designed in a very specific way so that a particular methodology can be followed. As far as PHP is concerned, it is an Object Oriented Programming language. In this section, we will see what are the features in PHP that supports or enables it to become an Object-oriented programming language. First of all, let's try to understand What is Object Oriented Programming? (or OOP) and it's concepts. Human Anatomy is interesting, isn&apos;t it? But let&apos;s see how all this is related to PHP and OOPS. 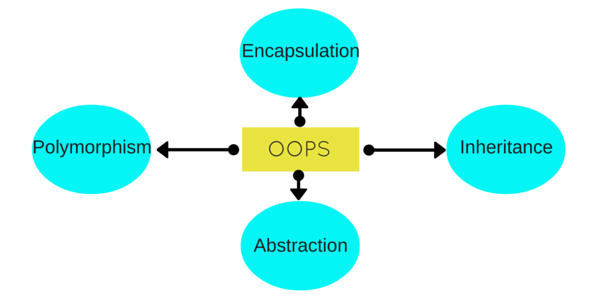 Here we will try to explain all the OOPS concepts through this example and in the next tutorial, we will have the technical definitons for all this.